Starting with NES, the next rev included Game Boy and GBC and now they've added Game Boy Advance and arcade! I bought a BittBoy about 18 months ago and love it. It's the one with 300 built-in NES games. It's a bit quirky, but it's very compact and has a nice color screen. This past year a V@ model came out that ditched the built-in game (legal issues?) and gained Game Boy & GBC compatibility along with an SD card slot. But it keeps getting better! A few weeks ago they announced Game Boy Advance compatibility. Super - sign me up! Days ago, there's mention of arcade compatibility on the BittBoy Instagram. What!?! Is this some sort of MAME compatibility? The updates are being announced, but the website is rather confusing. Different info exists on their social media accounts and the BittBoy website. They say these fantastic updates can be flashed onto the V2 unit, but there's no time table or any specifics. Perhaps they are moving fast to get the updates tested, but communication is an important aspect to such development. I'm confused, but I want to believe. It looks like GBA support is imminent, but arcade ROMS? where does that fit in. The Instagram post also lists PS1 support. Ok... details? I love where BittBoy seems to be going, but they need a PR person who can coordinate reality with their various social media accounts. 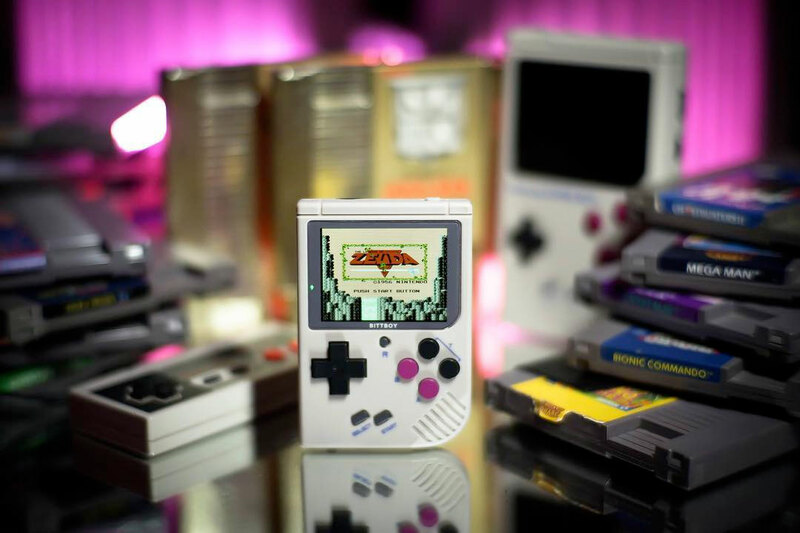 I'm onboard for this new model, but I want to buy into it with reasonable expectations both in terms of the platforms it can emulate and the steps needed to facilitate each platform on the BittBoy. 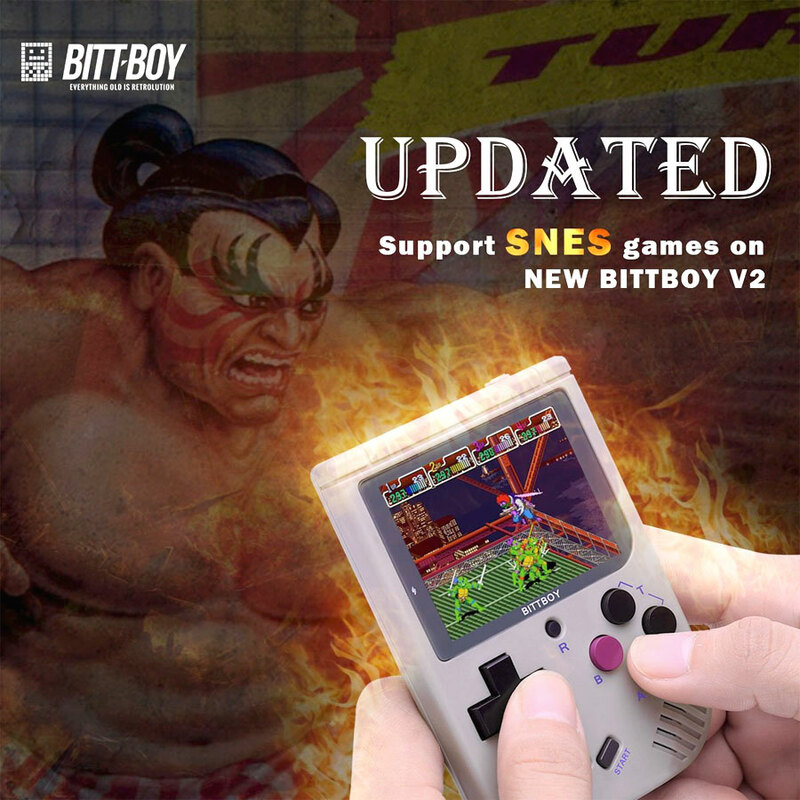 There had been casual mention of SNES compatibility, but one day later it seems pretty clear the BittBoy V2 will support SNES ROMs. The image below was posted on the BittBoy Twitter account.